Mr. Reese earned his law degree from the University of Illinois in 1967. He received his undergraduate degree from Blackburn College in 1965. Mr. Reese was admitted to the Illinois Bar in 1967. He is also admitted to the United States District Court – Northern and Eastern Districts of Illinois, and the United States Court of Appeals for the Seventh Circuit. He is a member of the Illinois State and Whiteside County bar associations. He is also a member of the National Public Employers Labor Relations Association. Mr. Reese has served as a past President to the Whiteside County Bar Association and in various capacities within the Illinois State Bar Association (Assembly; Local Government Law Section Council; General Practice Section Council). He is a member of the Board of Directors of Sauk Valley Bank and Trust Co., Sterling, Illinois. Mr. Reese has served as presenter at several Illinois State Bar Association sponsored continuing education courses. 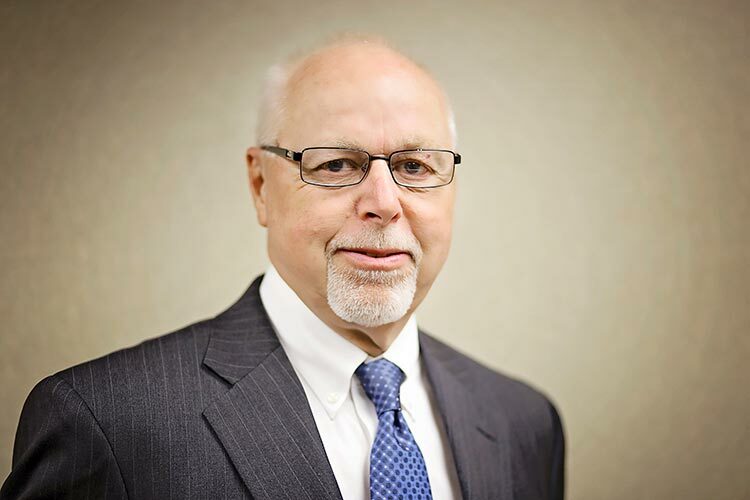 He has served in numerous local civic organizations and capacities, has been City Attorney for the City of Rock Falls, Illinois, since 1981, and is former Chairperson of the Board of Directors of the former Rock Falls National Bank.